MRA Custom Homes is known for creating stunning homes with uncompromising quality and timeless beauty. 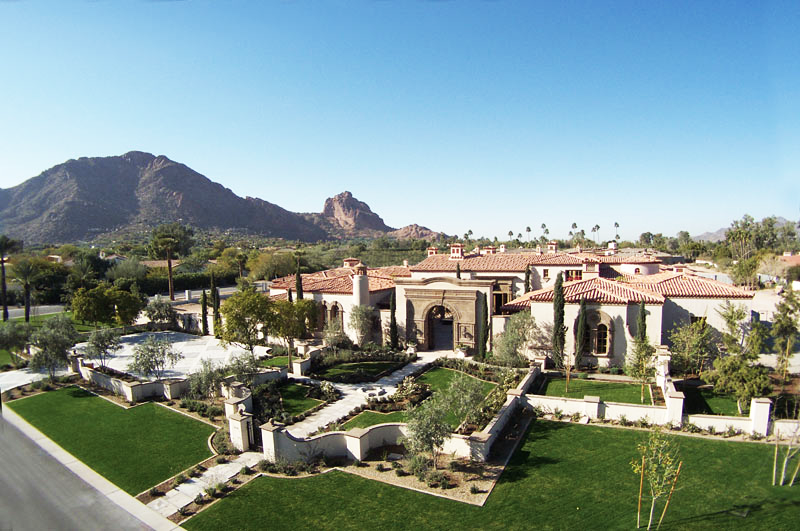 This has established them as one of the Valley’s premier luxury home builders. For over 30 years they have been crafting exceptional living environments. They are industry leaders with quality craftsmanship and custom design catering to the needs, desires and budgets of their clients. MRA Custom Homes effortlessly integrates classical European style together with warm contemporary architecture. The result is refined elegance. 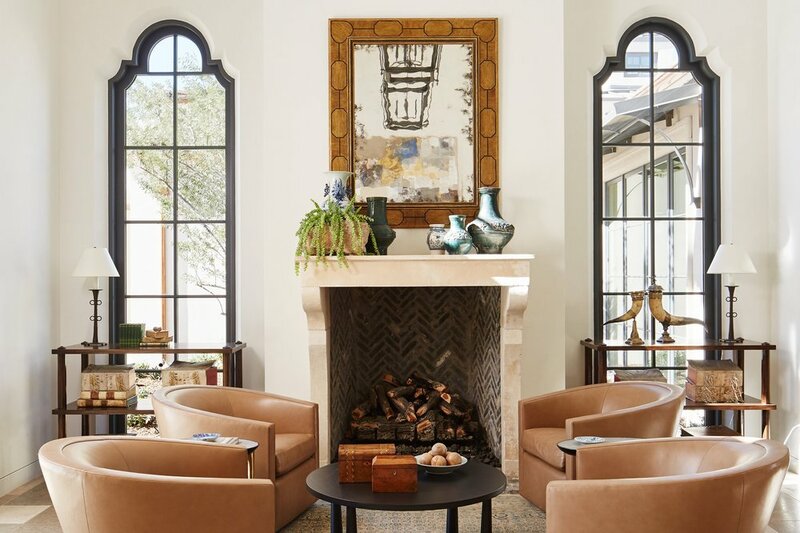 For over three decades, MRA Custom Homes has built homes for sophisticated palates and seamlessly blends Mediterranean, contemporary and transitional styles. Review our portfolio for inspiration. Every detail and finish in a MRA Custom Home is carefully chosen with our built to suit services. From libraries to kitchens, we partner with you and your designers to imagine and build your home. MRA Custom Homes can perform an amazing transformation on your older, outdated home making it into the updated home of your dreams and desires with a custom remodel or addition. Minimize your carbon footprint with our green technology and reduce your monthly operating expenses. Seamlessly incorporate this technology and sustainable finishes into your home and leave a lasting impression. Copyright © MRA Custom Homes, LLC. All rights reserved.